Our roots are as authentically Italian as our Italian ice and gelato. 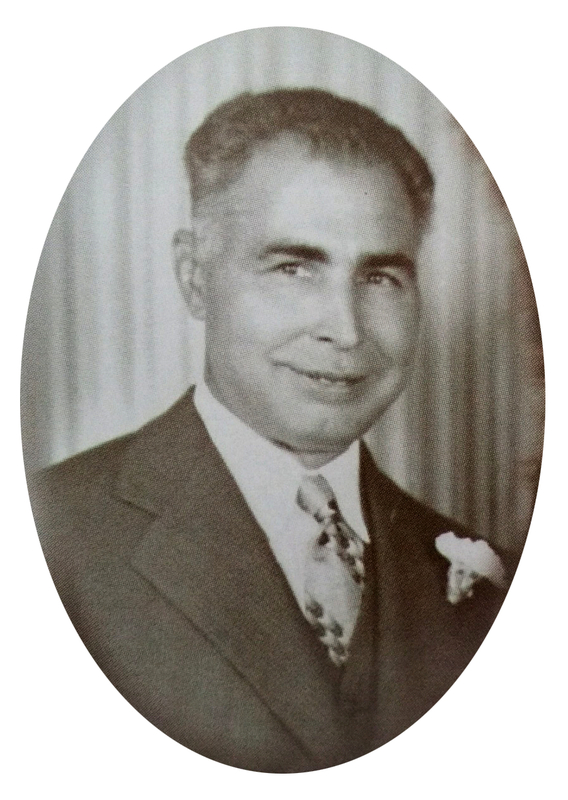 When Dominic Francesco Repicci immigrated from Messina, Italy to America in 1911, he brought his family’s Old World recipe for Italian ice. At first, Dominic shared his family’s delicious Italian treat with friends and neighbors in South Philadelphia. It wasn’t long before Dominic found himself busy producing his family’s unique product to meet an overwhelming demand. Dominic’s grandson, Frank, continues his grandfather’s passion for offering quality Italian treats. Frank opened a manufacturing plant in Tennessee in 1998, which initially supplied concessions for the Chattanooga parks and recreation facilities. The popularity of Repicci’s Italian Ice grew rapidly throughout the Southeastern United States. Franchising began in 2005, starting out as seasonal tents that would pop up at spring and summertime events. These trailblazers continued to gain loyal fans for Repicci’s one-of-a-kind products, and in 2014 it was decided to include mobile trailers in our franchising model. Now, Repicci’s products are manufactured on a larger scale in Selmer, Tennessee, enabling the company to meet a nationwide demand. We have more than 40 franchises nationwide, where Repicci’s products are enjoyed by millions of people in thousands of locations. The future lies in taking our product to customers where they are, rather than waiting for them to come to us. We now offer new franchisees the opportunity to own a business, selling delicious Real Italian Ice, Gelato, Italian-Roasted Coffee and Hot Chocolate at events of all kind. 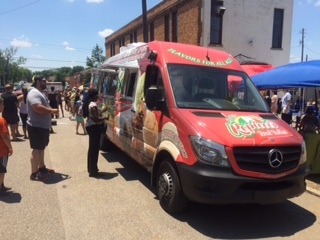 From fairs and festivals to sporting events, rodeos, reunions and even weddings, a Repicci’s Italian Ice & Gelato food truck is suited for any occasion or event. Repicci’s is committed to the same authentically Italian artisan quality and great tasting products that our founder, Dominic Repicci, created more than a century ago. 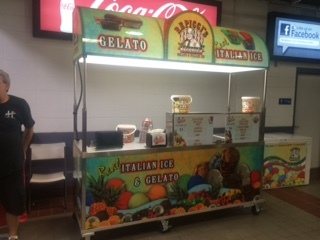 The benefit of food trucks is our ability to bring Repicci’s Real Italian Ice products anywhere. The future of Repicci’s lies in technology. We now offer mobile text marketing to provide you with up-to-date offers, specials, new flavor alerts, and even our trucks’ locations. Repicci’s information is available online throughout our mobile-enabled website, Facebook, Google+ and Twitter accounts. To manufacture, distribute and sell the finest, authentic, quality, Italian products with a continued commitment to our customers. To sustain a financial basis of profitable growth while maintaining the integrity of our product and organization and expanding opportunities for development to our franchisees. Our company is truly like a family of Repicci’s franchisees across the United States. Learn more about Repicci’s Franchising.